Massage the shampoo into the hair roots and leave on the hair for two minutes before rinsing out. 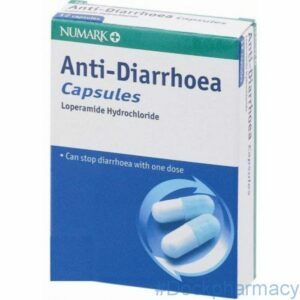 You can buy Alpecin Shampoo at Dock Pharmacy. 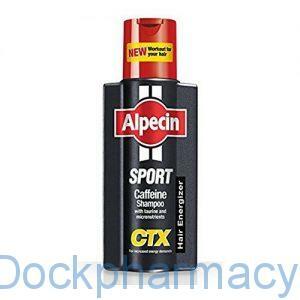 Alpecin CTX Sport Shampoo contains caffeine, taurine, and micronutrients that help reduce hair loss. Alpecin CTX Sport Shampoo recharges hair at its roots.